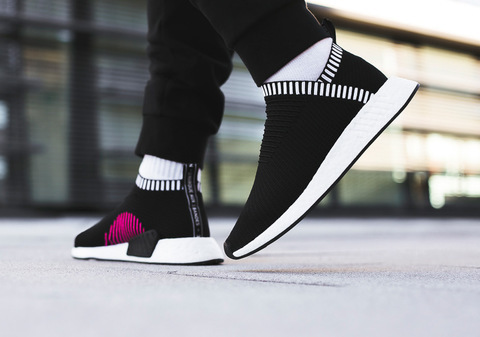 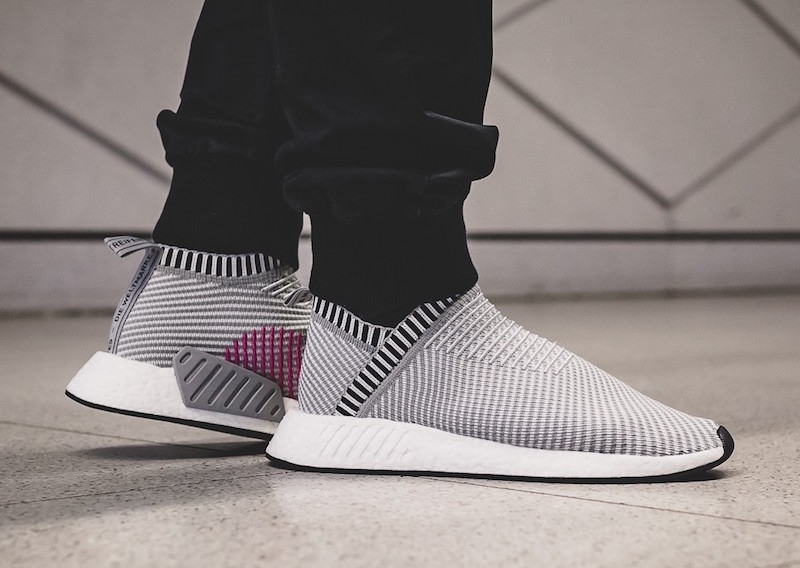 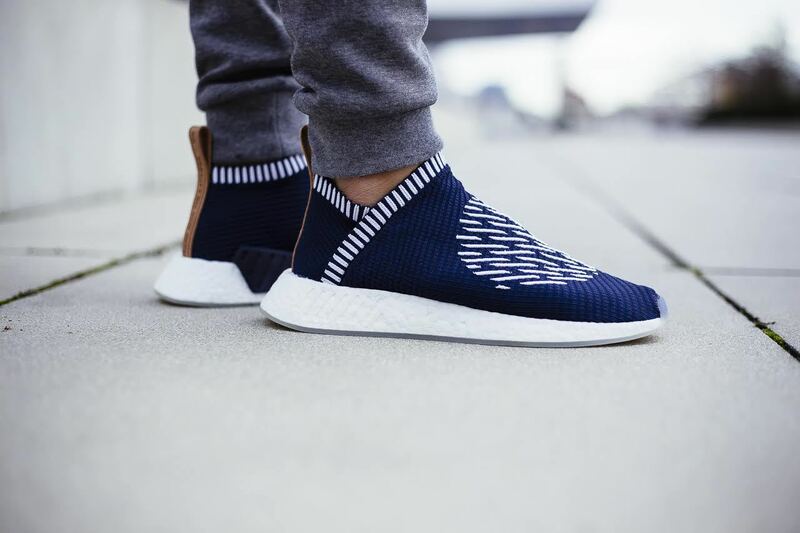 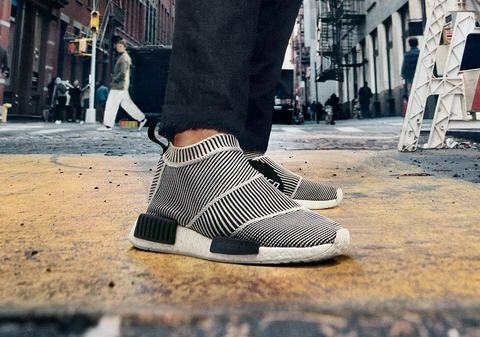 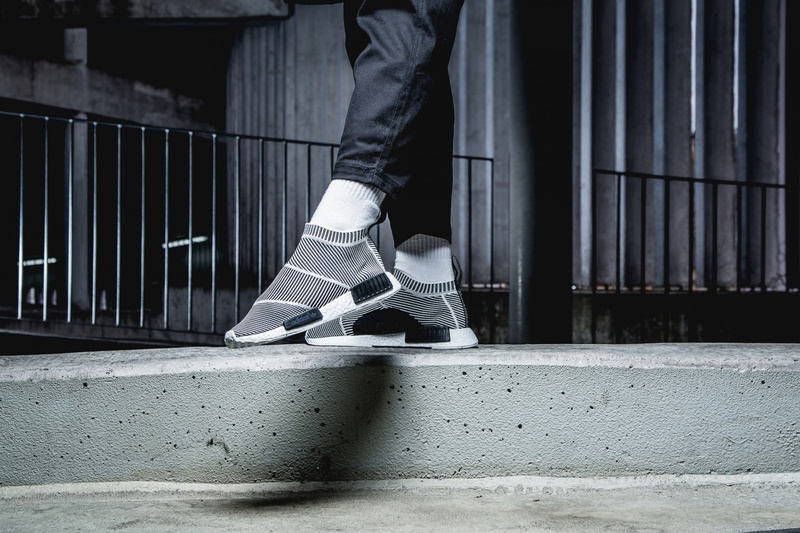 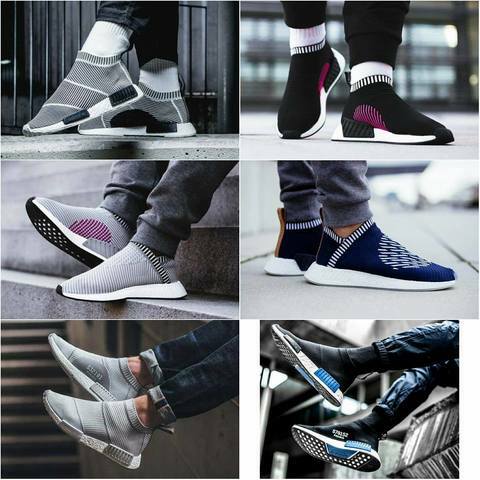 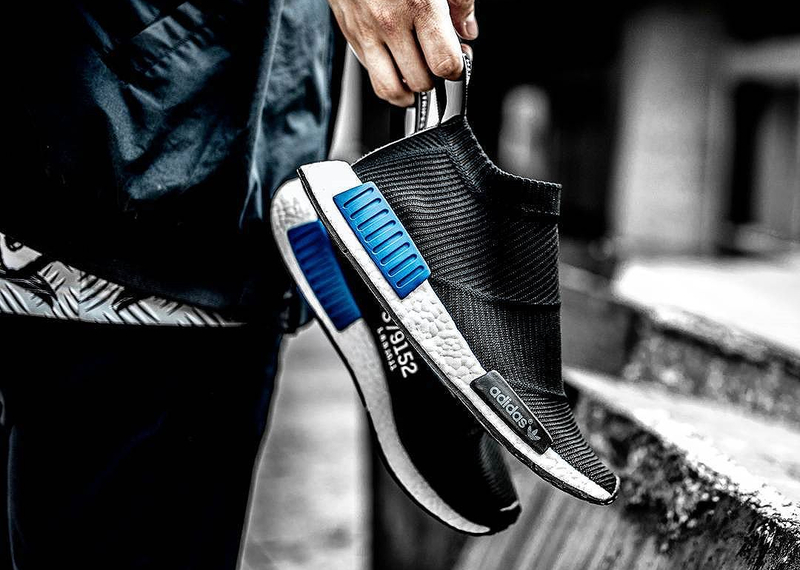 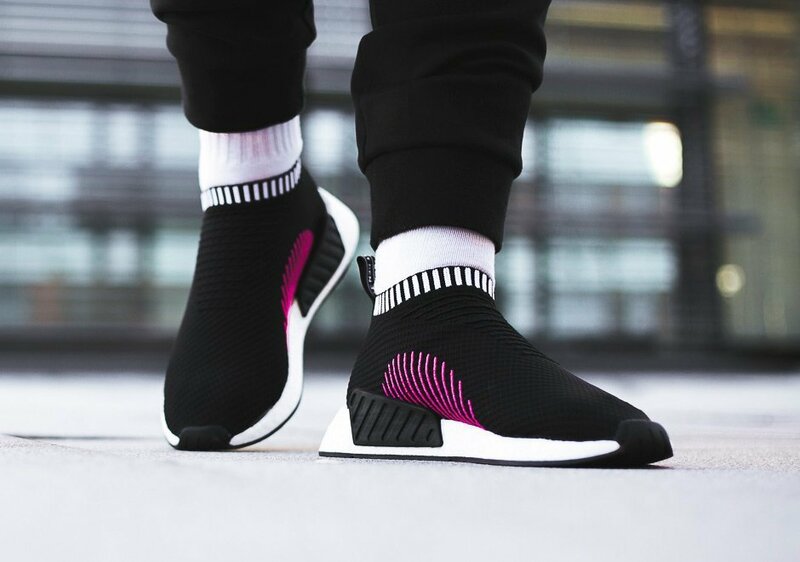 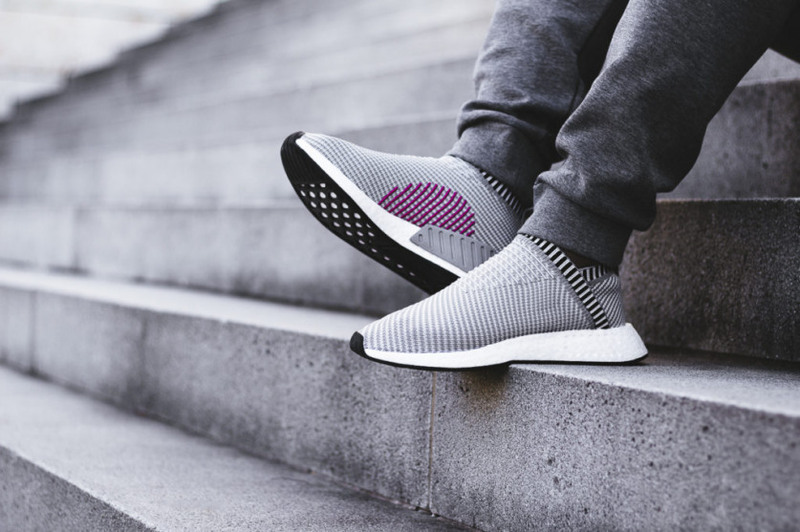 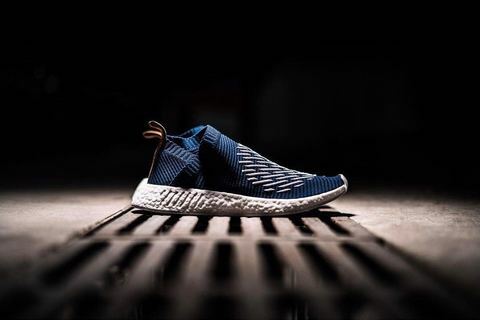 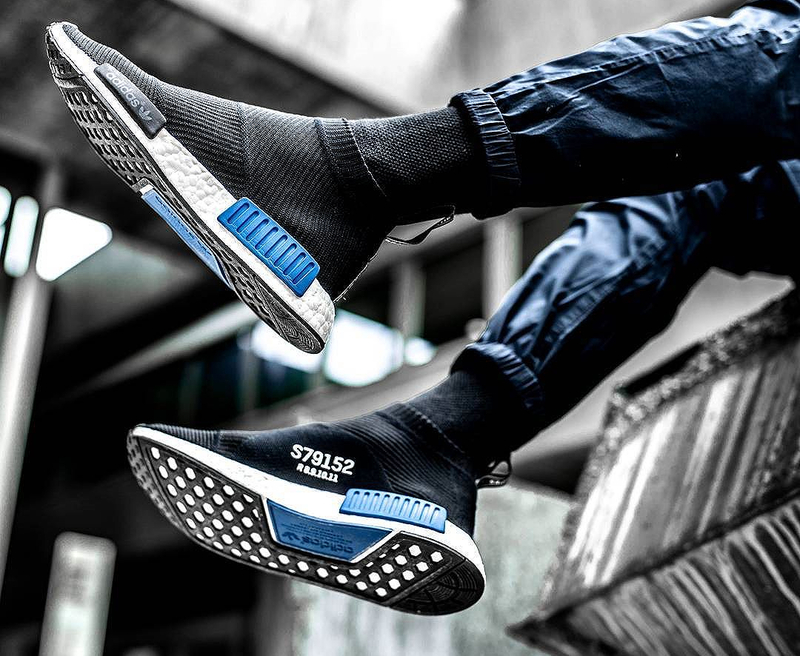 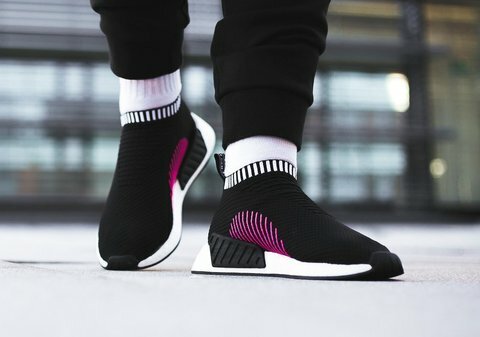 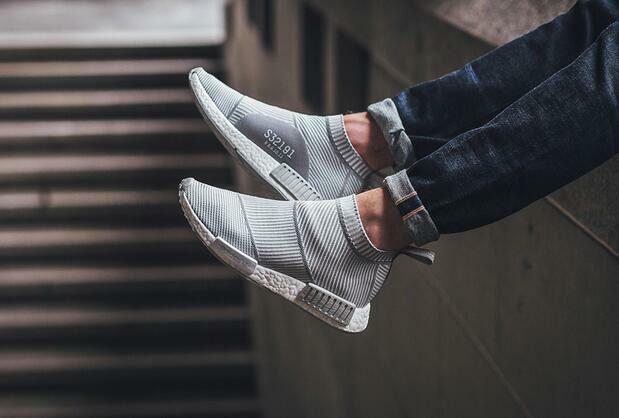 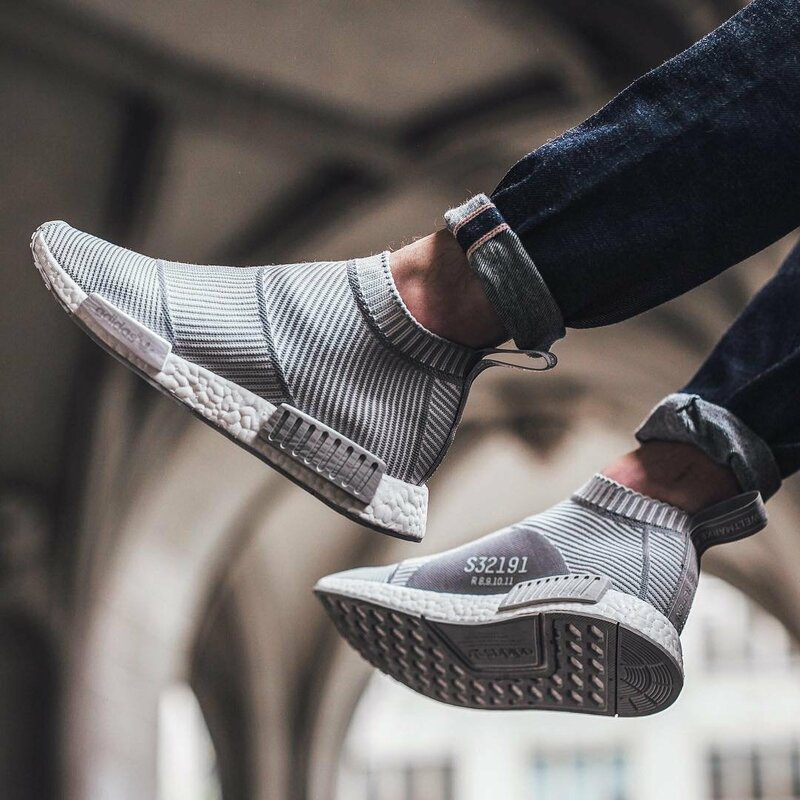 NMD City Sock is a mid-top casual sneaker. Primeknit is still utilised for the upper with a laceless construct that delivers both comfort and a lock down fit. A textured and lined pattern features across the material in opposing sections which adds a unique touch.